I have come to explain my native region of the country as born fascist. Fascist from its settlement by the white man -- fascist before we knew what fascism was. The American South is fascist, was fascist and always has been fascist. Adolf Hitler and his German Nazis carefully studied the South as a blueprint for the kind of society they wanted to build at home -- and violently impose upon the world. The evidence of this lies in the headlines of your daily newspaper today . 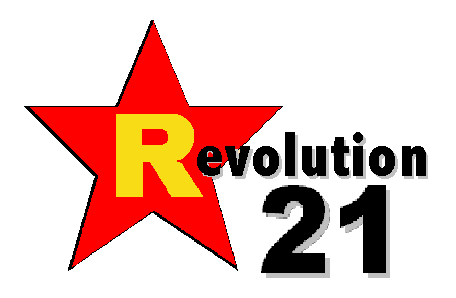 . . and it was ever present in the headlines of yesteryear's daily newspapers, too. The articles here both were on the front page of the Morning World-Herald right here in Omaha, Tuesday, Feb. 3, 1948. The police commissioner using his police powers to determine what records could and couldn't be sold in stores or played on jukeboxes was in Memphis. 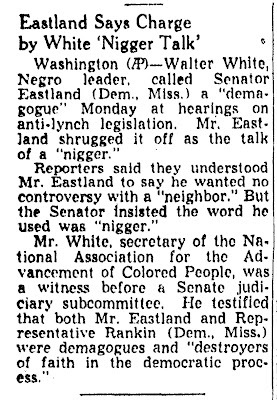 James O. Eastland -- the U.S. senator who went out of his way to make sure reporters knew he had referred to an NAACP official with a vile racial slur -- represented Mississippi, right next door to Tennessee. Eastland served until 1978. Because Mississippi. Any white Southerner of a certain age -- namely my age -- has to live in fear, to some degree, in the wake of the "woke" attempts at purging all racial transgressors from public life, regardless of the offense or whether it occurred decades ago. On one hand, it is inexcusable that Virginia Gov. Ralph Northam dressed up in blackface as a 20-something. It ain't good that Virginia attorney general Mark Herring browned up his face as a 19-year-old college freshman to impersonate one of his favorite rappers. Northam is 59 now; Herring is 57. I am 57 -- almost 58. On the one hand, this stuff is bad. Oughtn't have happened. 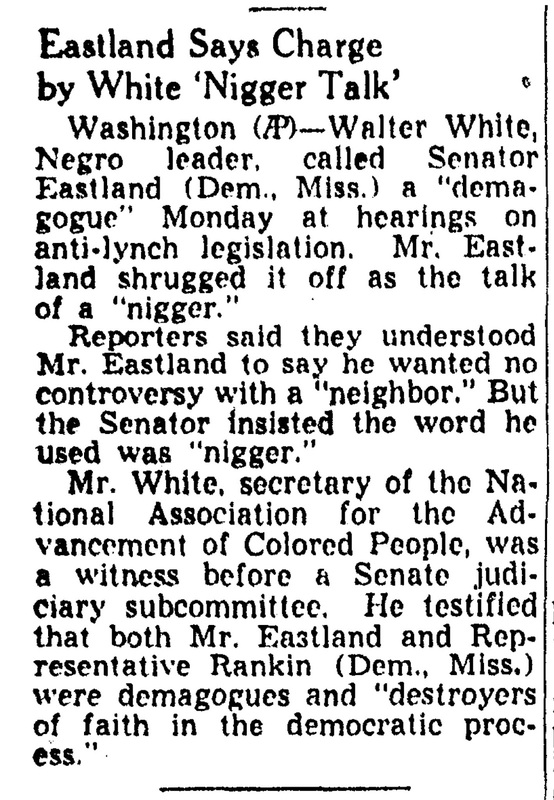 Even in the 1980s, white Southerners should have known this stuff was unacceptable. On the other hand . . . what the hell do people expect? How, in the name of basic sentience and a basic knowledge of American history, is anyone surprised? And when, exactly, did Americans lose any belief in the tenets of grace, forgiveness and redemption? When did we all decide that it was impossible for people to change, to grow? Listen, those of us born during the tail end of Jim Crow -- many of us raised by thoroughly racist parents within thoroughly racist families in a pervasively racist Southern society and culture -- too often didn't know what we didn't know. We all had to deal with the burden of our upbringing. You have to understand the ubiquity of an extremely warped culture, and the Jim Crow and post-Jim Crow South was an extremely warped culture. After World War II, Germans of a certain age were allowed to redeem themselves once the Nazi regime had been relegated to several awful chapters of a world history textbook. Apparently, Southerners such as Northam and Herring in the commonwealth will not be granted that opportunity -- by their own countrymen, no less. OBVIOUSLY, Northam botched his opportunity to explain himself and shine a light on what was, and to a large degree still is, a sick and racist culture. There probably will not now be a fruitful national dialogue about the role of culture -- particularly racist cultures -- in forming civil society and what it means to have been formed by a deviant society. Neither will we have a productive national discussion about how we -- each of us -- might shed the unbearable burden of our upbringing. In this case, our very Southern upbringing. Let me say it again: The American South, basically, was Nazi before the Nazis were Nazi. And that's the air that was the burden of Southern whites' upbringing. We didn't know anything else. In the case of this Southern white boy who came into the world in the Louisiana of 1961, my first inkling that my world might be seriously f***ed up was network television. Specifically, Julia and Room 222. I cannot tell you how revolutionary it was to see black folk who were anything but the stereotypical "n*****s" we had been carefully taught to see and believe in. There's a word to describe the upbringing of lots of Southern kids just like me. That would be "brainwashing." It started at birth and primarily was administered by parents who themselves had been brainwashed since birth. Not to put too fine a point on it, network television was we Southerners' very own version of Radio Free Europe, Radio Liberty or the Voice of America. Many of our parents, kinfolk and the other adults surrounding us did not see it that way. In their vision, ABC, NBC and CBS were more like a bunch of "agitators," a bunch of "n***** lovers" or a "bunch of goddamn commerniss." This can't be overstated. It just can't. Oh . . . I was born and raised in Baton Rouge. I went to public schools. That means, for my grade level, that I went to de jure segregated schools until fourth grade in 1970. And when my school was "integrated" -- and in 1970 "neighborhood schools" was a federal-court desegregation tool in Baton Rouge -- my school had two black kids . . . whose family had lived in the neighborhood before there was a neighborhood. One, Janice, was in my class. She was my friend, and we played together at recess. A teacher told me I shouldn't do that -- it didn't look right to be playing with "a colored girl." To her credit, my racist mother (rather inexplicably, given "racist") called the NAACP to complain about that one. Janice was treated horribly across the board. Seeing that was another brick knocked out of the wall. A major reinforcement to the counternarrative coming from Radio Free Dixie -- a.k.a., ABC, NBC and CBS. So, on one level, I'm reluctant to condemn Ralph Northam, as bad as it all is. I was guilty of something worse than blackface when I was just 4 years old. But we Southerners just have to quit lying to ourselves and everybody else. We have to look -- hard -- at who we were . . . and are. And we, at long last, have to be accountable. We Southerners, in addition to a racism/fascism problem, have had a sincerity problem for a long damn time now.